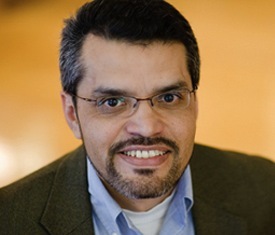 Luis A. Huerta is an associate professor of education and public policy at Teachers College, Columbia University. His research and scholarship focus on issues of decentralization related to school choice reforms, as well as the impact of school finance inequities on implementing school reform. He holds a Ph.D. from the University of California, Berkeley. Will Vouchers Work for Low-Income Students? Luis Huerta, Roslyn Arlin Mickelson, David C. Berliner, and Walter C. Farrell, Jr.